Because I can never remember…. 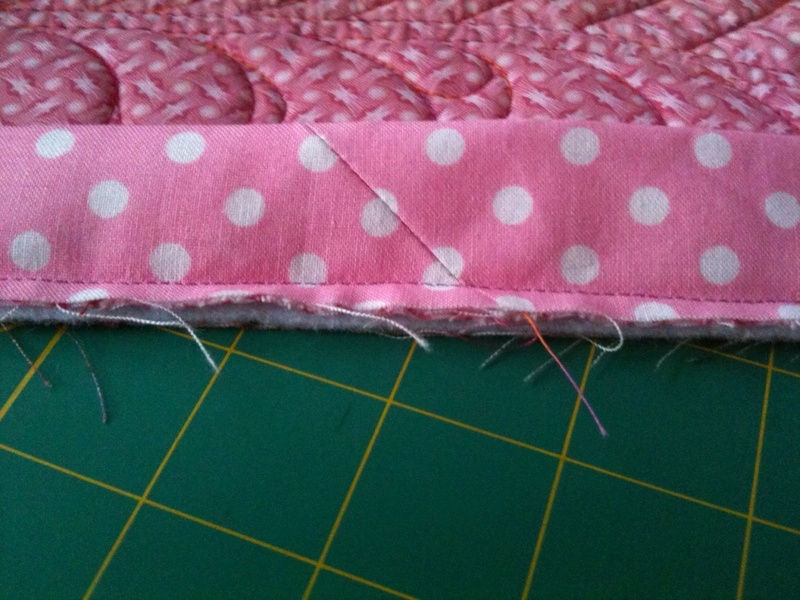 …..how to finish a binding with a 45 degree angle. I created directions. Let me know if you find this helpful. This entry was posted in Uncategorized and tagged 45 degree angle, binding, binding trick by Karen. Bookmark the permalink.